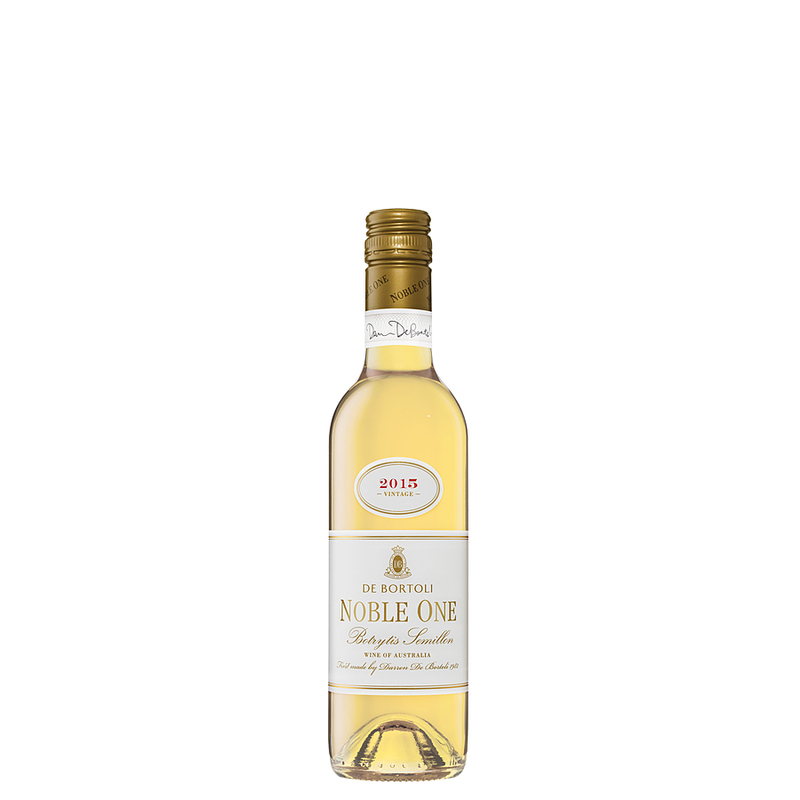 internationally acclaimed Noble One remains the benchmark of Australian ‘Botrytis’ dessert winemaking. Vineyards include the Chauncy block of Semillon, which was the last vineyard of Semillon for Botrytis that Deen De Bortoli planted before his passing. Also the Cercone block of Botrytis Semillon, which is one of the original blocks used for Noble One. flavour and sweetness were most favourable for harvest to begin. Pale golden in colour with an explosion of stone fruits and citrus. Layers of nuttiness and soft vanillin, backed with a refreshing acidity to create wine of harmony and elegance. 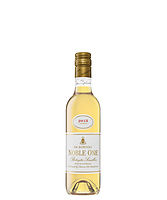 A wine that can be enjoyed with many desserts such as Millie- Feuille or an exotic fruit sorbet. A classic partner to a cheese and fruit platter. This style of wine also pairs with entrees of smoked duck or freshly sautéed scallops with pear and truffle. Knowing the history we have with each vineyard, we then harvest, ferment and mature each separately to capture the nucleus of flavours each of them produce. When blended together they enhance and sculpt the personality of the wine we know as Noble One. A wine for the ages, can be enjoyed now and will keep evolving over the coming decades.